Created by Basingstoke Voluntary Action. Powered by Spacehive. 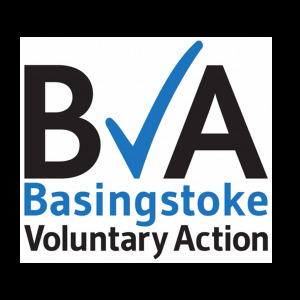 Basingstoke Voluntary Action (BVA) is a member of the National Association for Voluntary and Community Action (NAVCA) that collectively form a network of local charities offering support and development services to the Voluntary and Community Sector (VCS) across the UK.